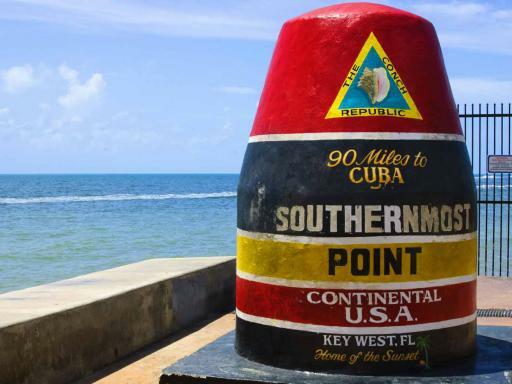 If you are staying in Miami for a few days, be sure to visit the magnificent Florida Keys – where the USA meets the Caribbean. 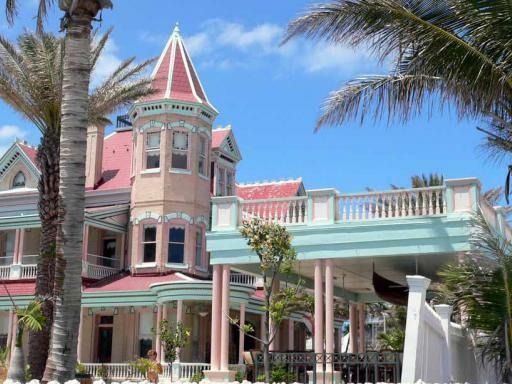 This relaxing day trip takes you, via a stunning drive, to the laid-back atmosphere of Key West where you will find palm-lined streets, tin-roofed conch houses, gingerbread mansions and more. 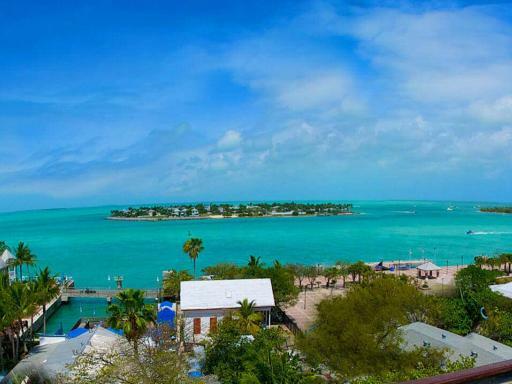 Key West is the most Southernmost City in the United States and, as well as being home to an abundance of attractions and sites, boasts a unique, relaxed atmosphere that befits its proximity to the Caribbean. 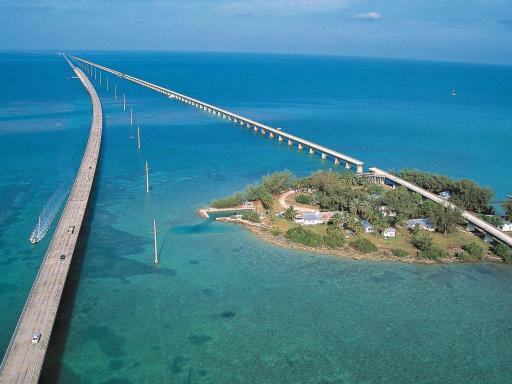 After an early morning departure from Miami, your adventure begins with a stunning drive across 42 bridges and 32 islands en route to Key West - Be aware the drive is a long way and, depending on road conditions and traffic, can take up to five hours one way. 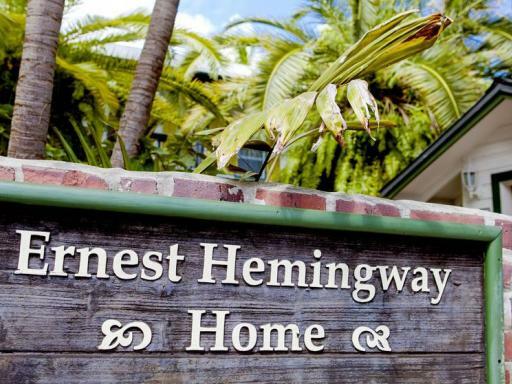 On arrival you are free to explore this colourful town at your own pace - enjoy lunch at one of the many outdoor cafés and be sure to visit Ernest Hemingway’s house. 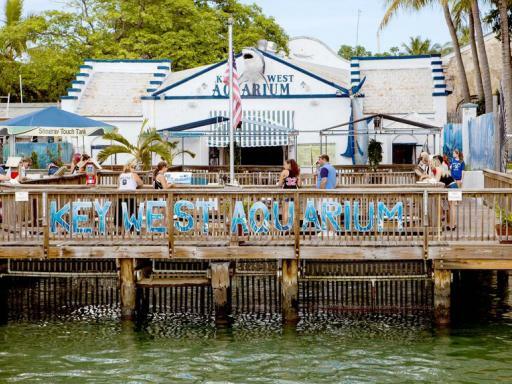 Finally, take a ride on the world famous conch train sightseeing tour before closing out your trip with a cocktail at Sloppy Joes. 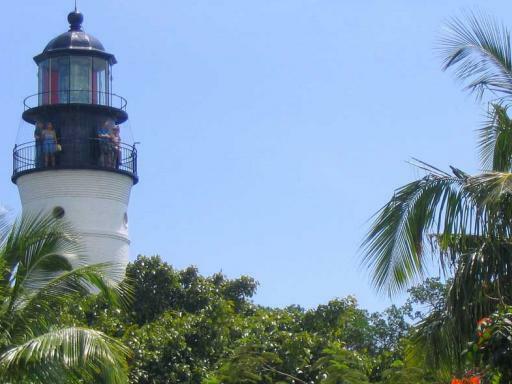 Duration: 14-16 hours with around 4-6 hours free time to explore Key West. 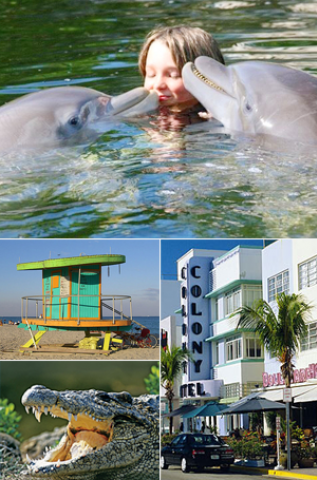 Hotel Pick Up: Yes, from Miami Beach hotels (Collins Avenue, Lincoln Road and Downtown). Pick-ups take place between 6.20am-7.15am. 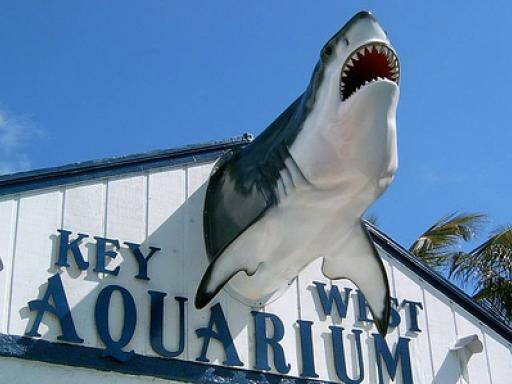 For customers not staying in this area the tour departs from Holiday Inn Downtown (340 Biscayne Boulevard) which is across the street from the Bayside Marketplace. 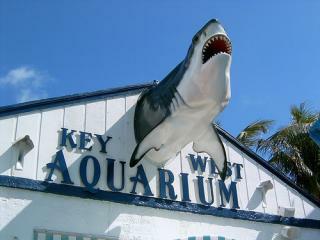 Start Times: Pick-ups take place between 5.45am to 7.15am. 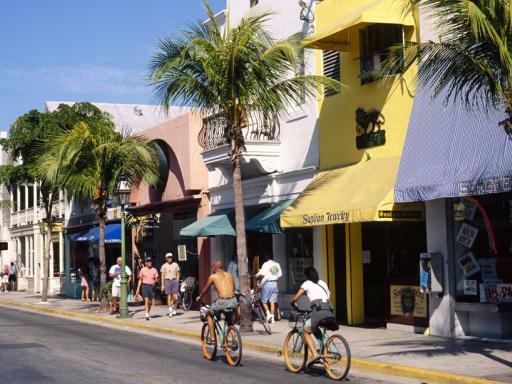 For people watching and a great breakfast head to the renowned News Cafe on Ocean Drive. It was a long day but well worth it.